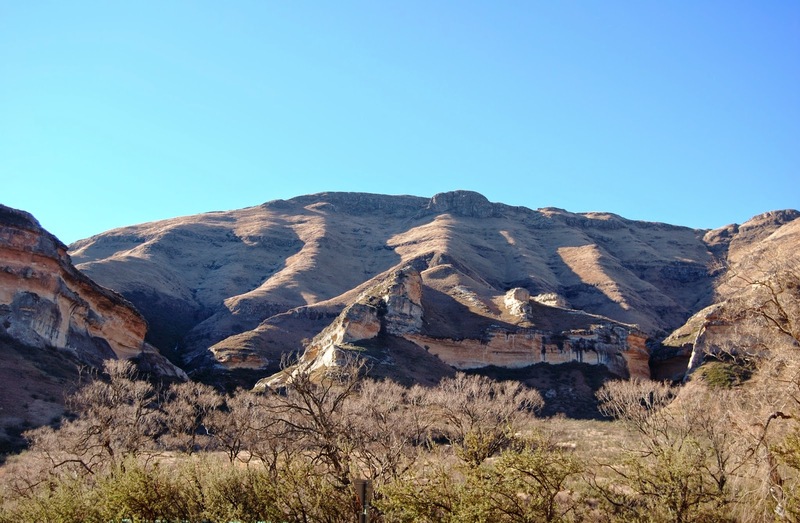 The Eastern Free State is looking good in her winter finery, under spectacular blue skies in bright sunshine. Although, the gardens at Wyndford are a little on the bedraggled side after some of the lowest temperatures we remember and one wonders how they can possibly recover. E, M and U have added to our farmyard population in the form of four babies. 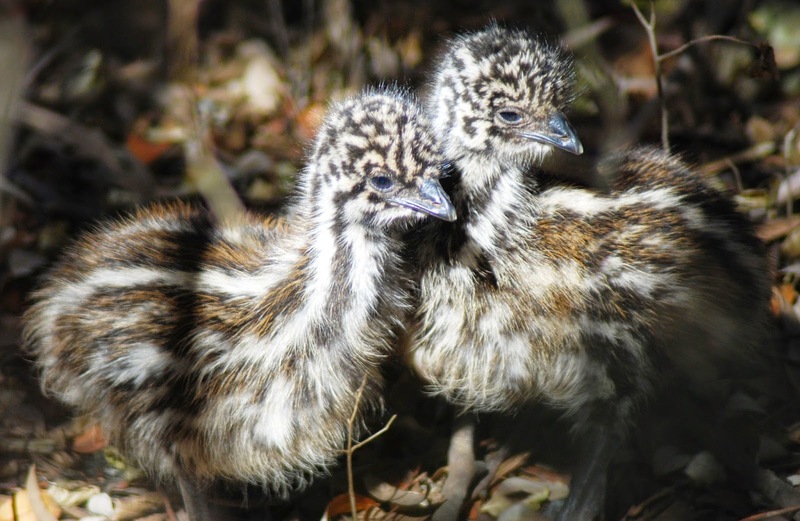 They waddle along on very short legs and much to mom’s distress manage to escape the pen on a regular basis heading off down the drive on their own mission – kids will be kids! The Spiderman cometh…… We have a special weekend planned from the 10 – 12 October on Spiders, bugs, creepy crawlies and macro photography. (I can think of a few little boys whose eyes will light up at that…) Peter Webb who is a member of the Lepidopterist Society of Africa (the butterfly brigade) and a registered collector / photographer for ARC (Agricultural Research Council) in respect of spiders will lead us with walks, talks and pictures. Give us a call on 058-2230274 or email on reception@wyndford.co.za so as not to miss out. Also not to be missed - is the special from 11th August to 5th September during the school holidays where the 20% discount applies for a four night or longer stay. Take advantage of this to top up and recharge for the last half of the year! Aaah which reminds me of the Step lesson from Zip Clip Step - how many of you remember that?! Unfortunately, our very placid Jersey bull, Quella - who unlike his predecessor Bliksem (enough said! )- was very approachable, died suddenly last week. He made good babies and we will miss him. Buster, Maluti, Zazu and the other horses have had a busy season clipping to the gate and back, passing a very well camouflaged Charlotte who even after all these cold nights is gratefully still hissing at me in tortoise!